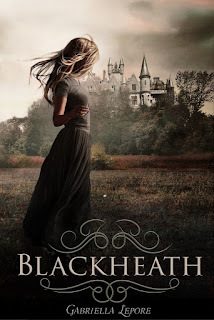 "Blackheath" is my second Gabriella Lepore book and I had no idea what to expect. Last month, I was sent "Witches of The Glass Castle" and while I liked the idea, I hated the romance. I know that at 28-years-old it`s getting harder and harder to relate to teenagers. But some are bearable, and some romances are not that bad. But calling the boy you`ve met two weeks ago your soulmate is a little farfetched. It`s not romantic, it`s desperate! Despite the fact that "Blackheath" has a lower rating than the previously mentioned novel, I enjoyed it more. It was the perfect blend of witches, mystery, romance and family drama. For once, I cared about the characters and the romance, and I wished the book was longer just so I could stay with my precious Tomlins babies a bit more. It may not be a masterpiece, but it was a highly entertaining book, which I finished in a day. The last 15 pages were so crazy, and the story ended with such a big cliffhanger that I had to order the sequel straight away. And that`s not something that I do a lot. 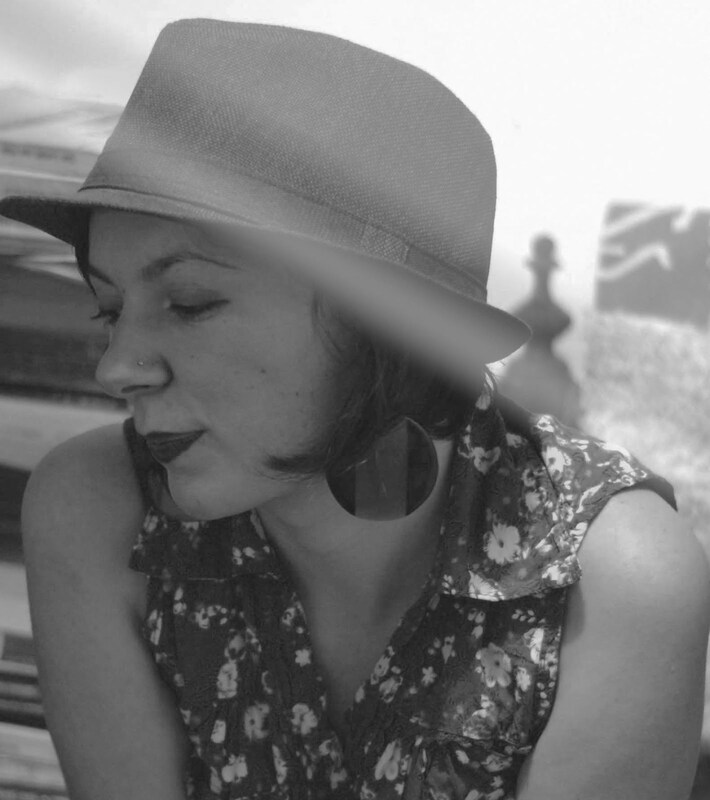 When seventeen-year-old Maggie discovers that she`s been cursed, she enlists the help of an old friend, Joel. Joel is part of the Tomlins clan, a family of witches that decided to live like regular people. Everyone in Blackheath knows that they`re a family of witches, but some are believers and some are not. That does not seem to affect them though, as the boys are part of the high school's popular groups. Maggie, on the other hand, likes to keep more to herself. As the story moves along, both Maggie and Joel start to remember about the time they were friends. And they realize that they`ve had feelings for one another, but decided to ignore them. Personally, I can`t stand the "my best friend secretly loves me" trope. But I`m a sucker for stories that involve two old friends rekindling their connection. It`s realistic and it`s not just based on instant attraction. The only reason why I gave this book 4.5 stars and not 5 stars, is the dual POV. Personally, I think it would have worked better just with Joel's POV. Sometimes it felt like Maggie`s chapters were just there. Joel, on the other hand, was a very intriguing character and I loved the family dynamics. It was sweet to see how much he cared about his younger brother. But my favourite part was his relationship with his older brother, who`s also THE CHOSEN ONE in their coven. It reminded me of "The Vampire Diaries" and the complicated relationship between the Salvatore brothers. Sometimes, it`s exhausting living in the shadow of your perfect brother. But despite their arguments, these brothers would do anything for their family. Honestly, I`m surprised by how much I liked this book. And I can`t wait to pick up the sequel. I might even bump it to a 5 star read because it was so enjoyable. I was in a bit of a slump this month, but this novel definitely helped me get my mojo back. * I received this book from OfTomes Publishing in exchange for an honest review. All opinions are my own.